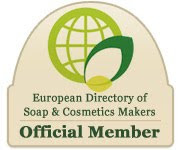 Elizabeth from Gracefruit has launched her newest project, The European Directory of Soap and Cosmetic Makers. 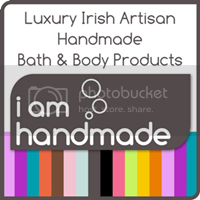 The directory offers an opportunity for makers of soaps and all cosmetic produts to meet with clients and for clients to be able to find artisan producers in their own countries. It isn't specifically just for soap and cosmetic products but includes candles, home fragrancing, hair care and all bath & body products. She hopes to make it the premier point for sellers and buyers. 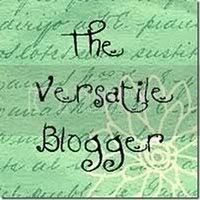 I have signed up as a member of the directory and you will be able to find my details there. 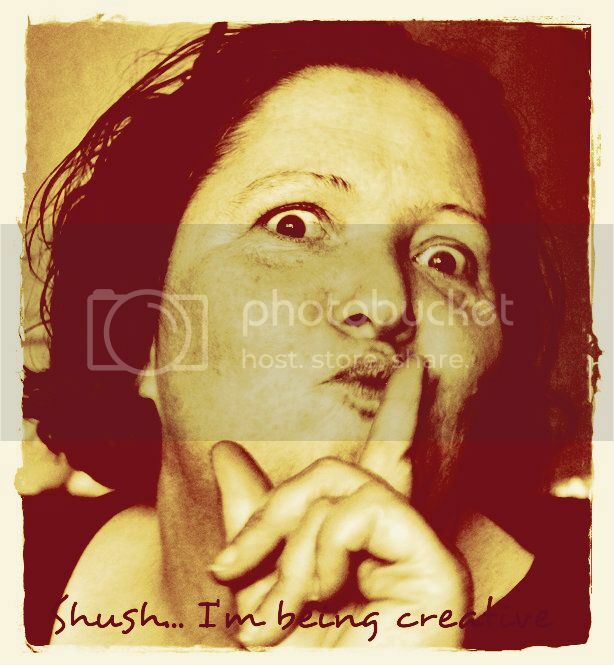 As soon as our shop is set up, I'll be linking it on the site. 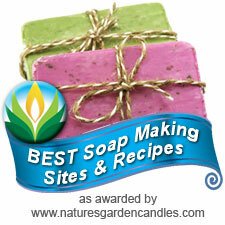 So, whether you're a seller or a buyer, please check out http://www.soapmakers.eu/ for information! What an opportunity for the leading authorities on bathing to gather and discuss all things bath and body! Thank you Michaela and Nahana - I believe it could be a very powerful marketing and promotion opportunity for all cosmetic makers in the EU. Thanks for your comments.